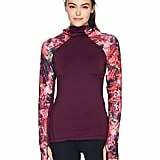 An easy way to start the hunt for the perfect gift for your BFF, coworker, or family member is by thinking of a brand they love. 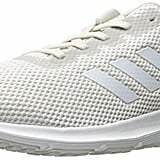 And if you know someone who is an Adidas fan, you've come to the right place. 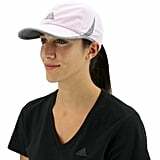 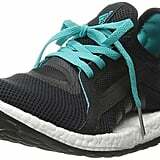 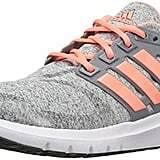 We looked to Amazon for Adidas because the popular site has so many affordable choices to shop and they're all delivered right to your doorstep. 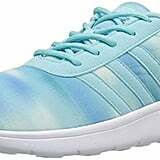 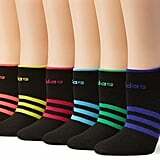 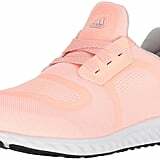 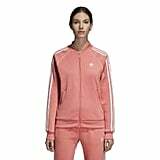 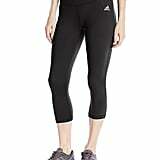 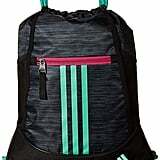 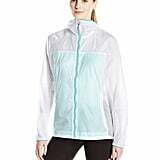 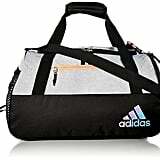 From bright pink running sneakers to cute biker shorts and useful gym bags, be careful: you might end up wanting some of these Adidas picks from Amazon for yourself. 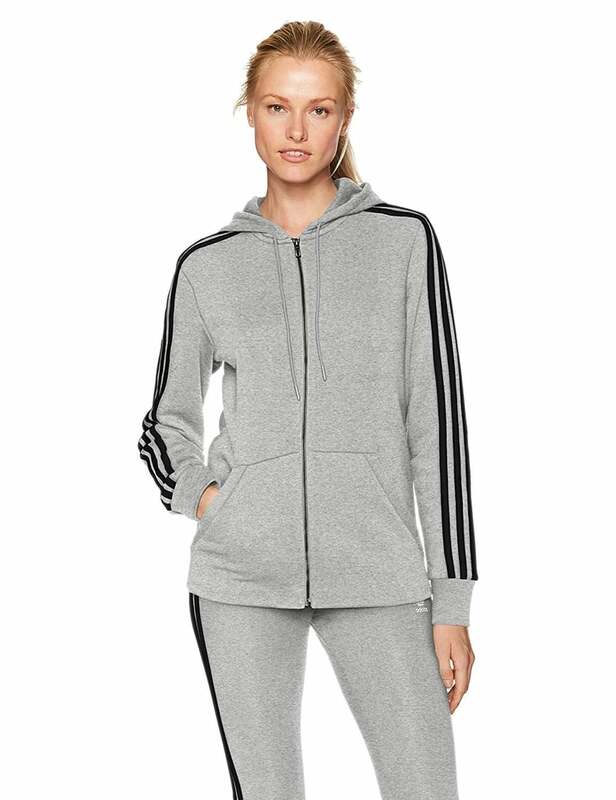 Hold the Phone — These 25 Activewear Pieces Are All Under $25 on Amazon!